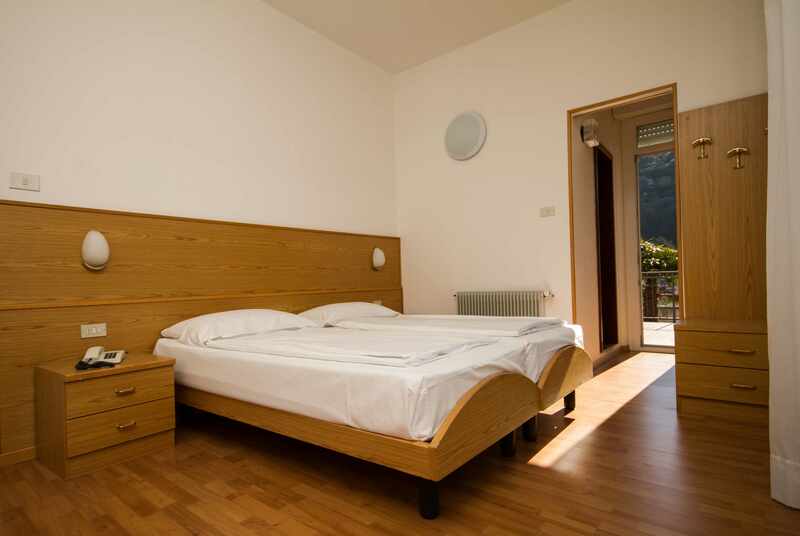 Villa Orchidea is located in one of the best known landscapes of Lake Garda, just 200 metres from the beach and Torbole town centre. 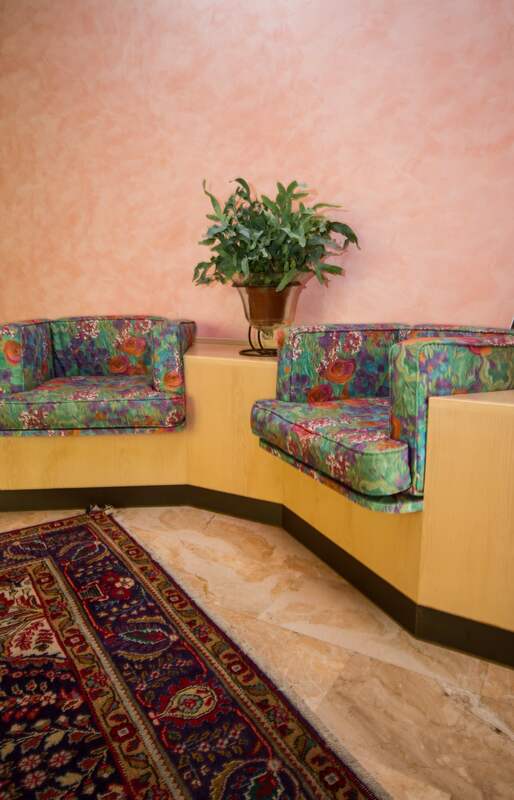 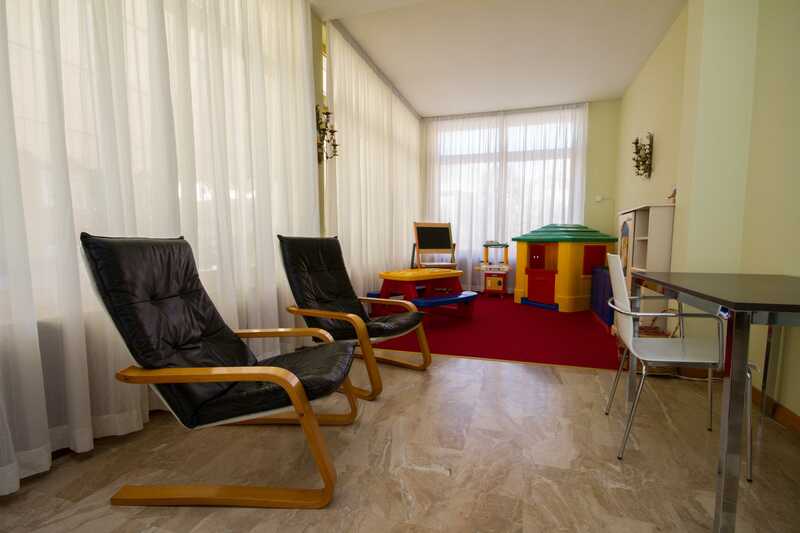 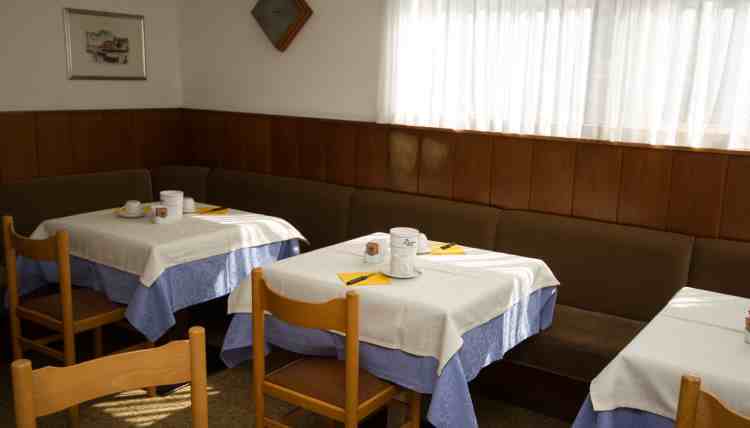 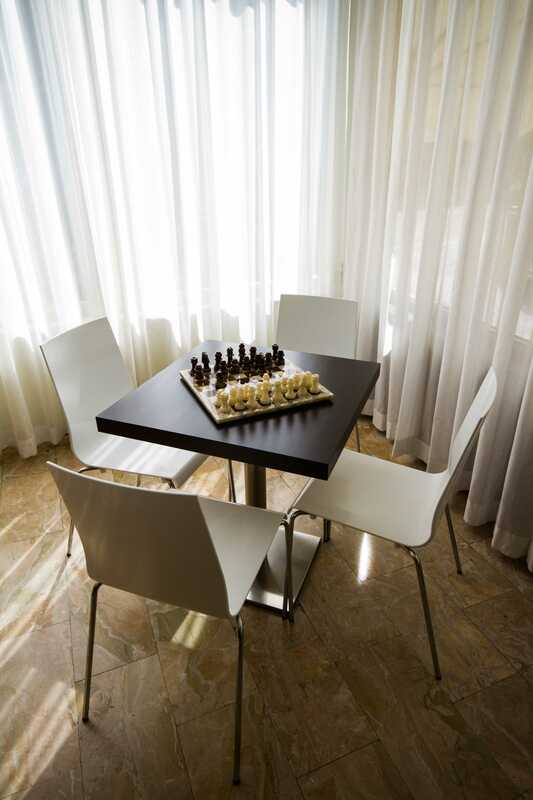 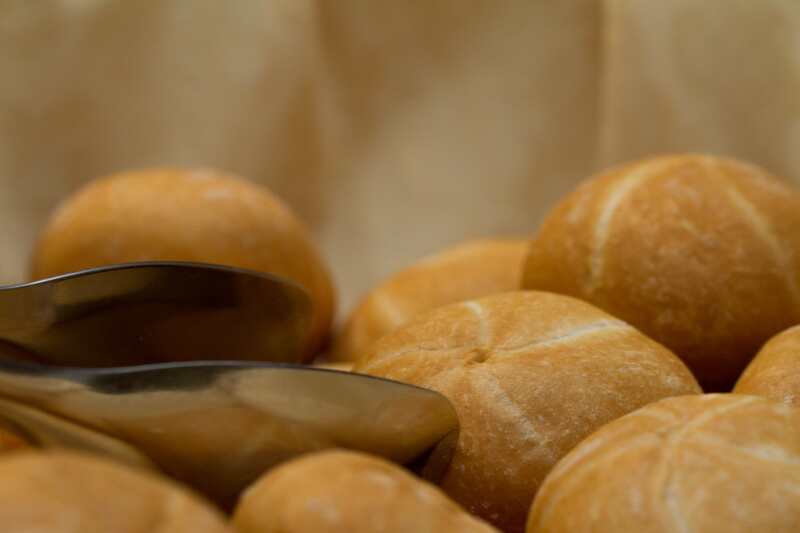 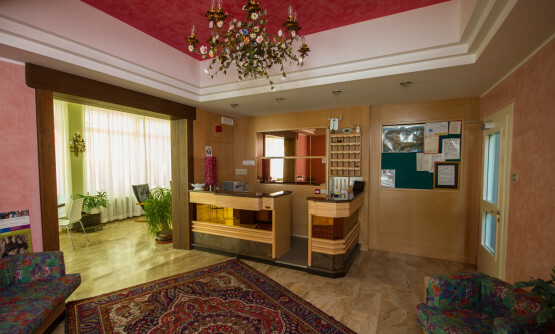 This family-run business offers guests a pleasant with in a professional and friendly atmosphere. 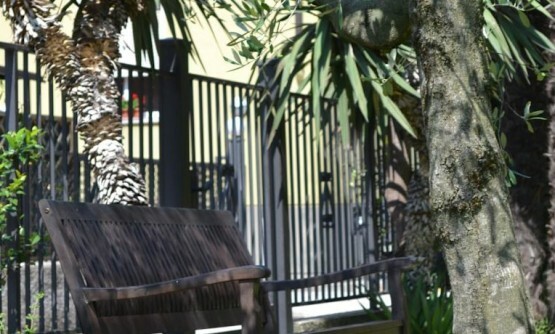 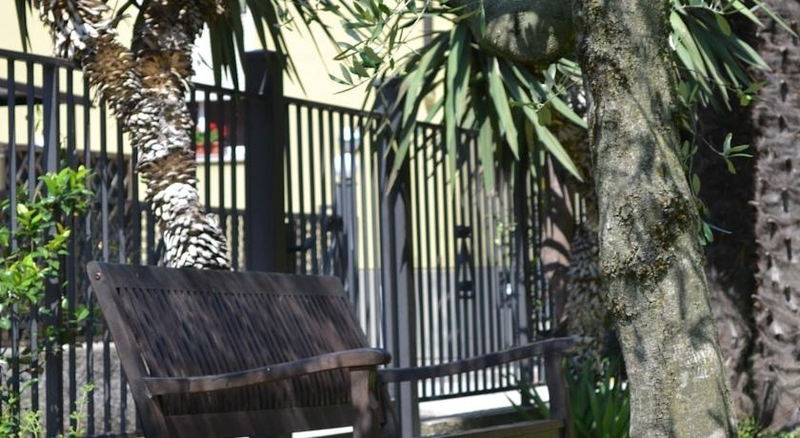 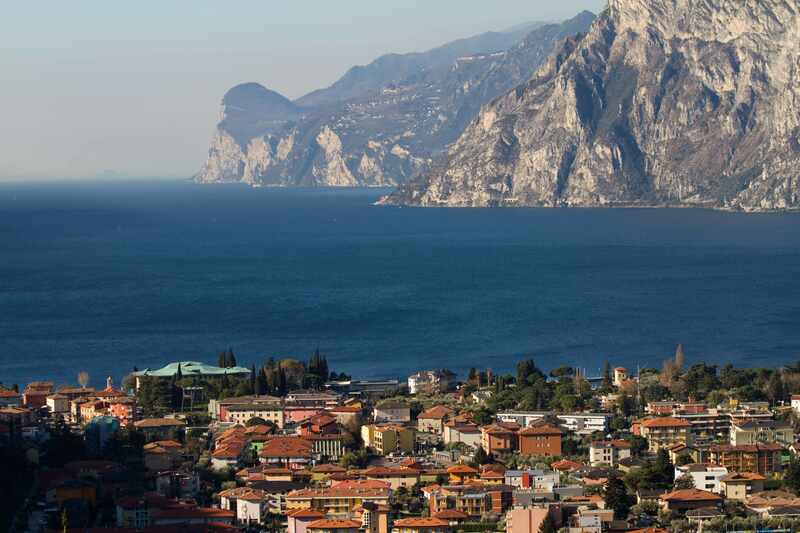 The lively streets in Torbole’s town centre are packed with meeting points, shops and restaurants: the way of life is given over to relaxation in a location which offers a wide variety of sporting and outdoor pursuits. 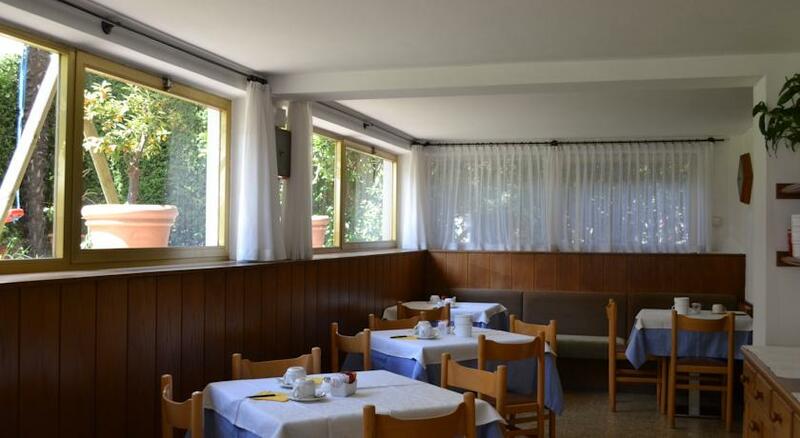 Just a few kilometres from Trento and all the main sights on Lake Garda, Villa Orchidea also provides the perfect base for visiting cultural and artistic sights. 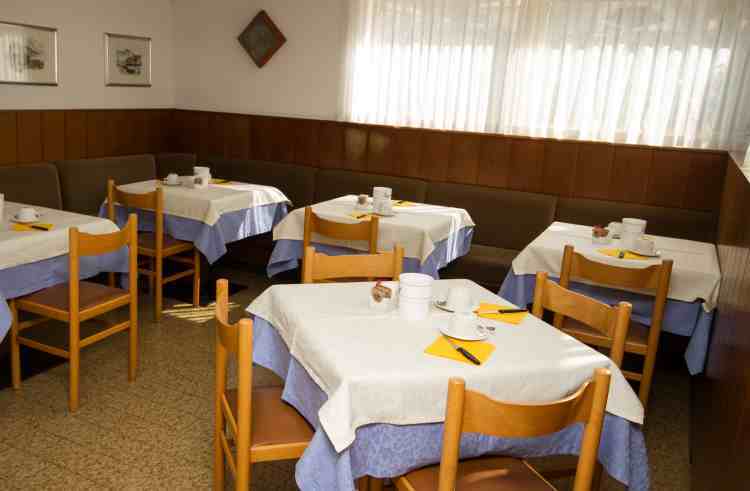 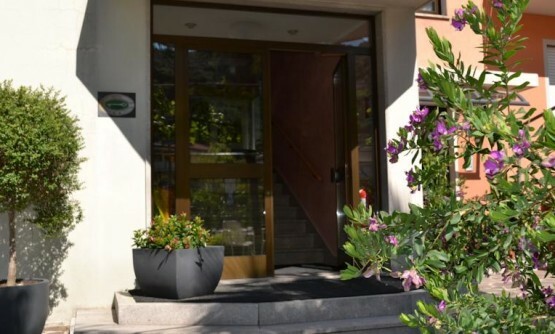 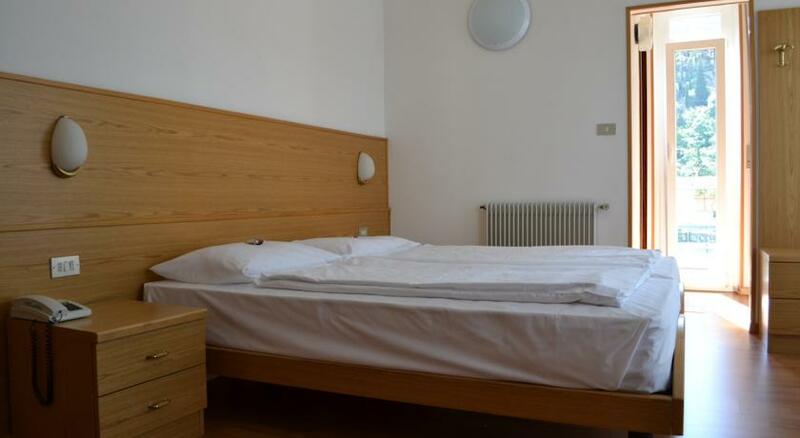 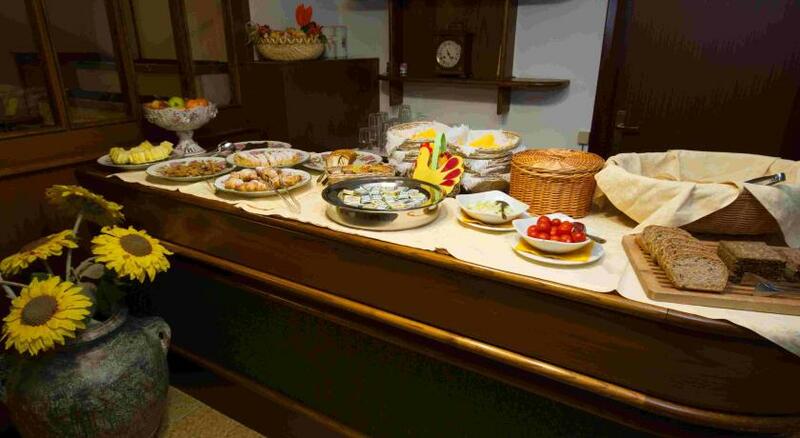 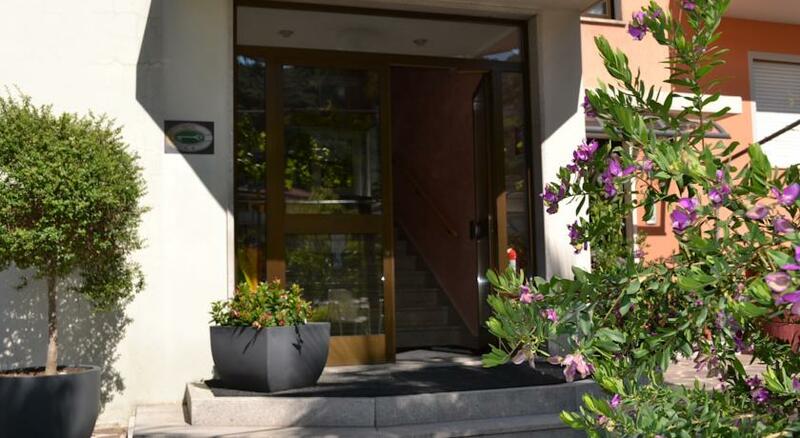 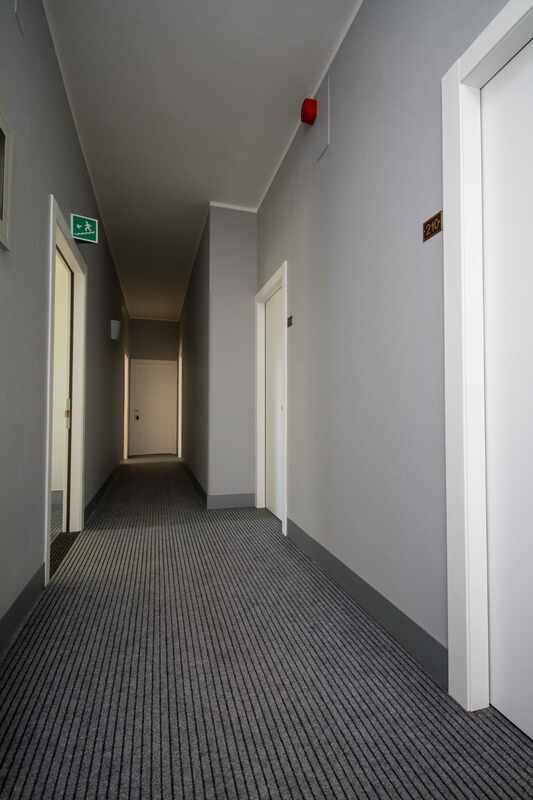 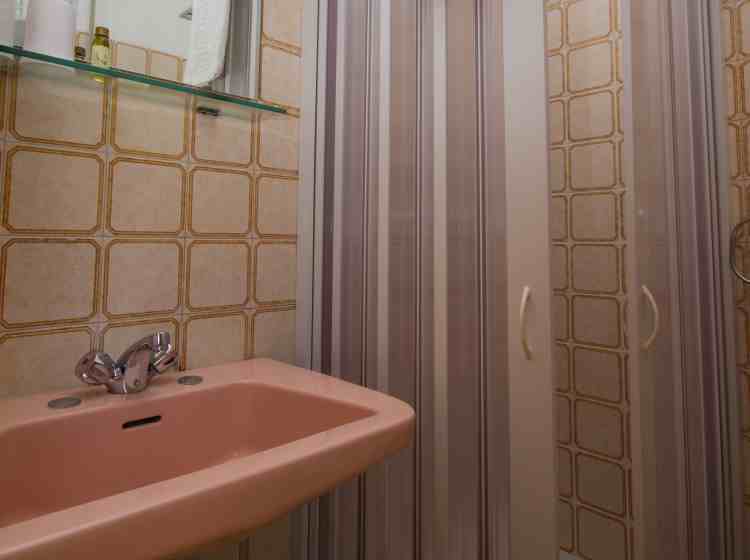 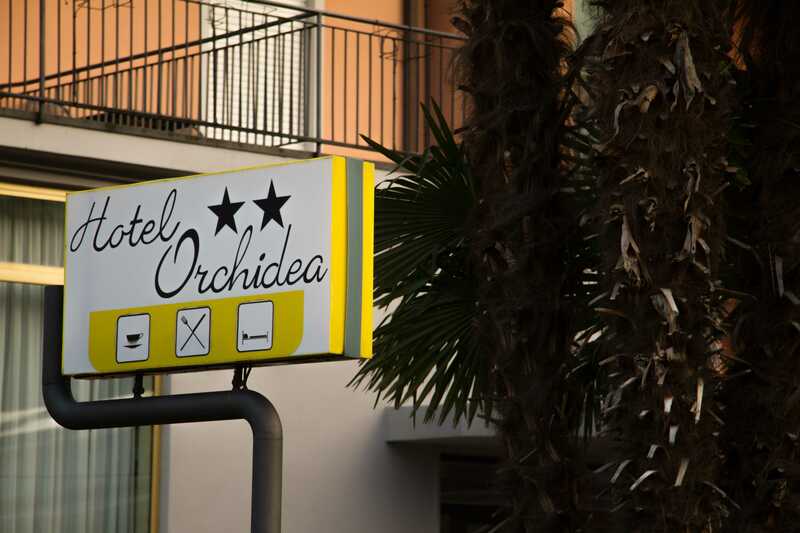 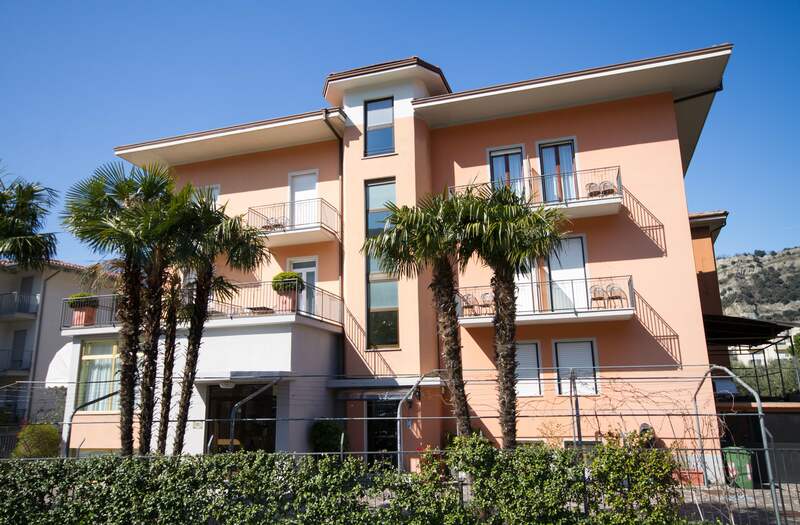 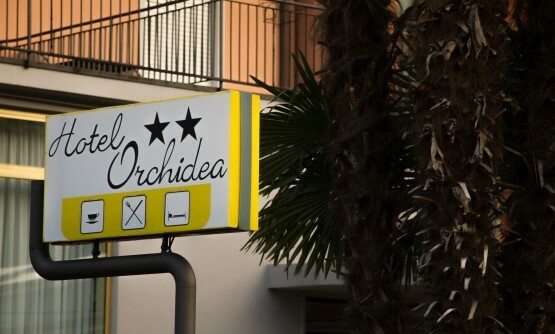 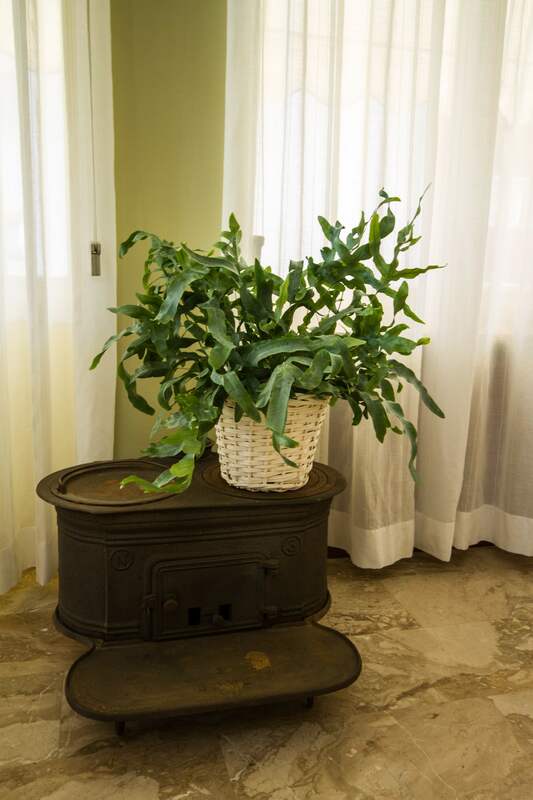 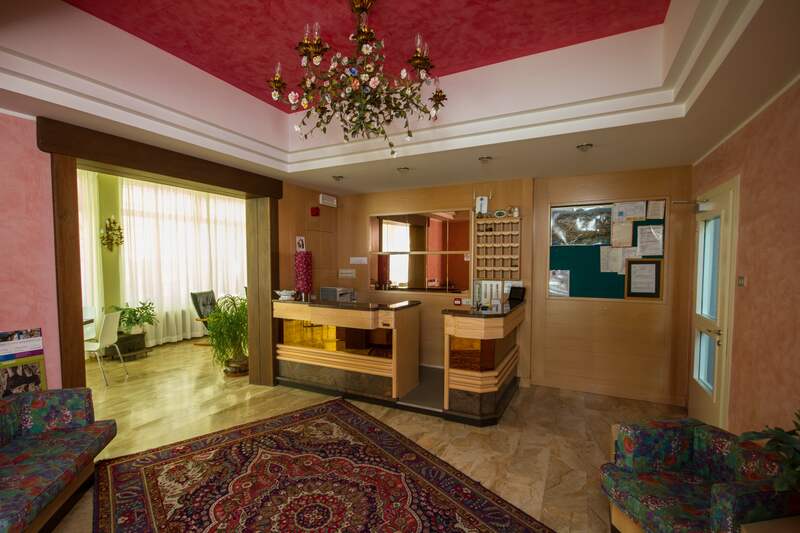 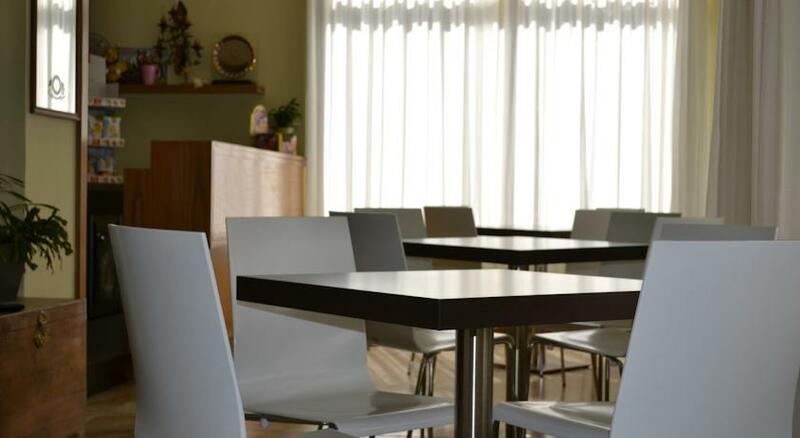 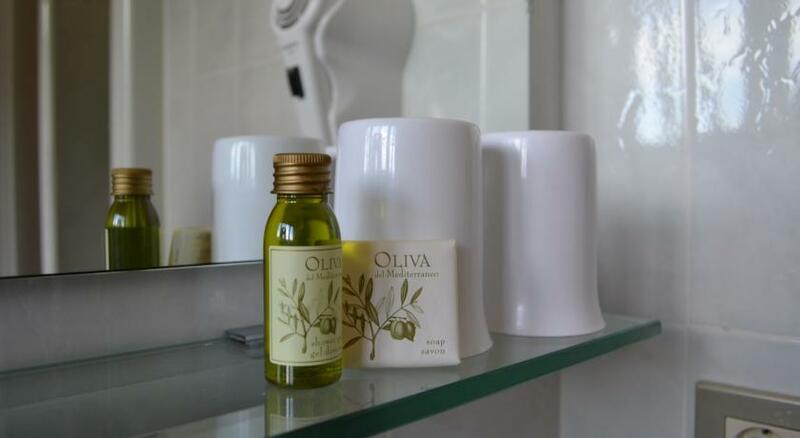 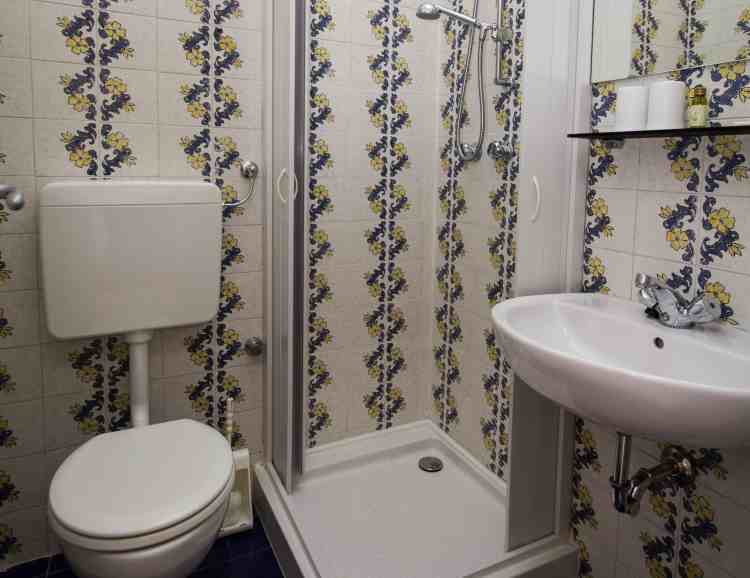 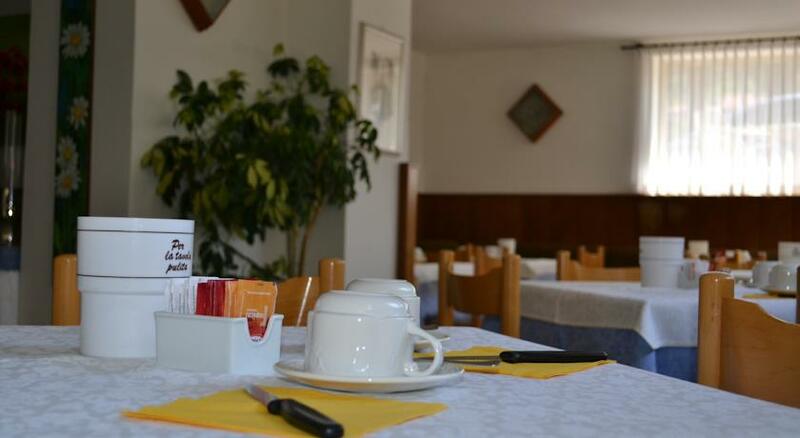 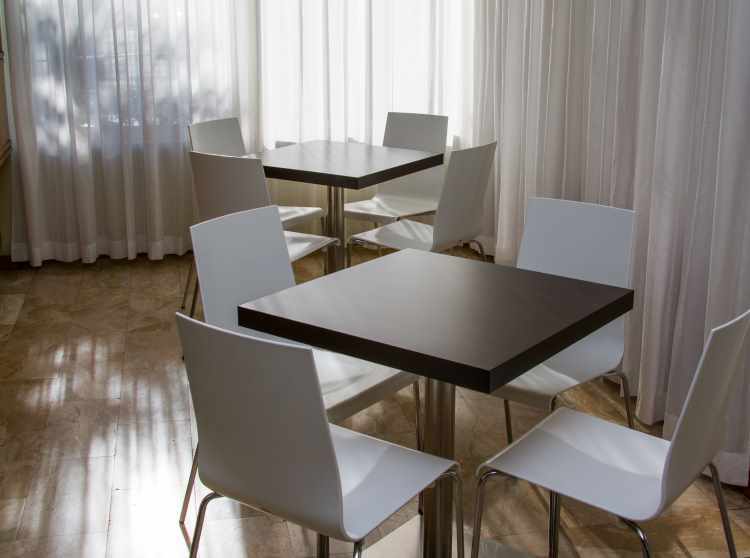 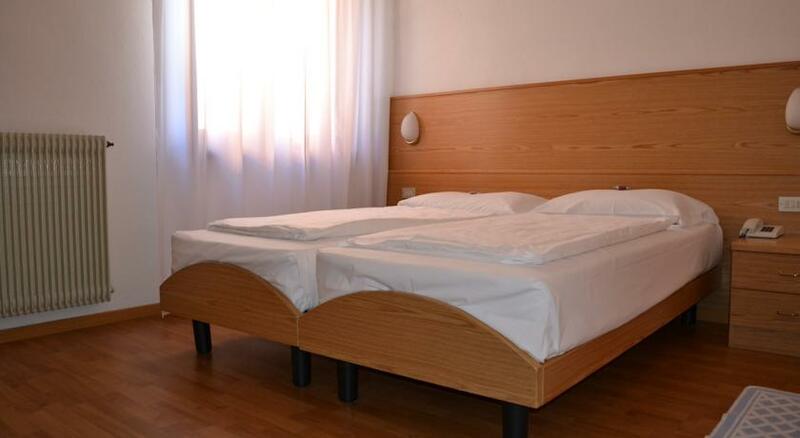 Villa Orchidea Hotel offers spacious premises for both leisure and sporting holidays. 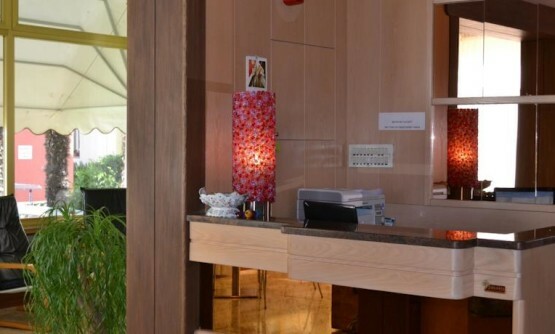 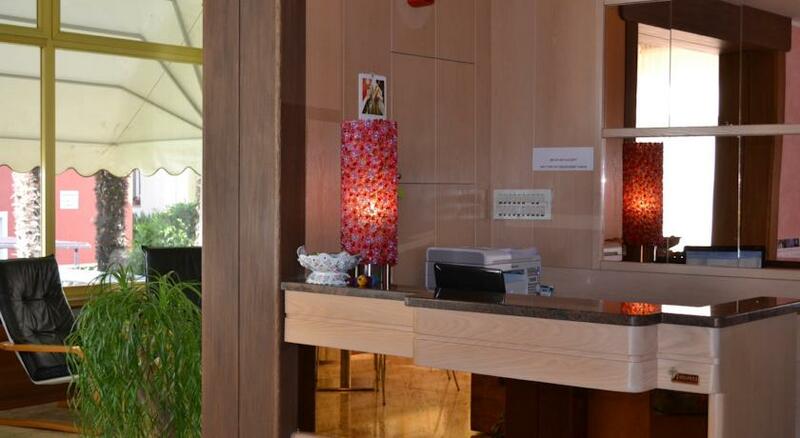 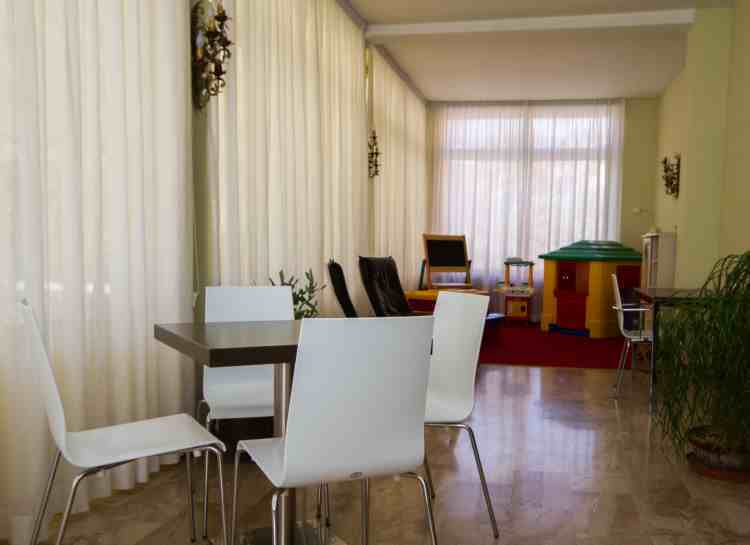 It features rooms with modern furnishings, comfortable lounges, a bar, satellite television and a pleasant garden. 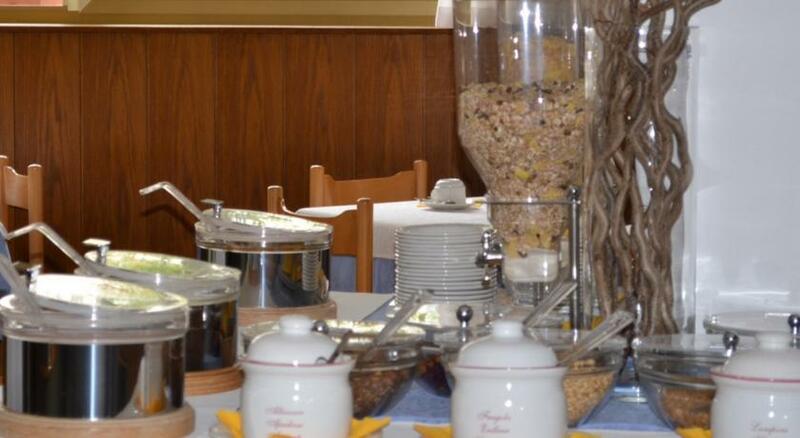 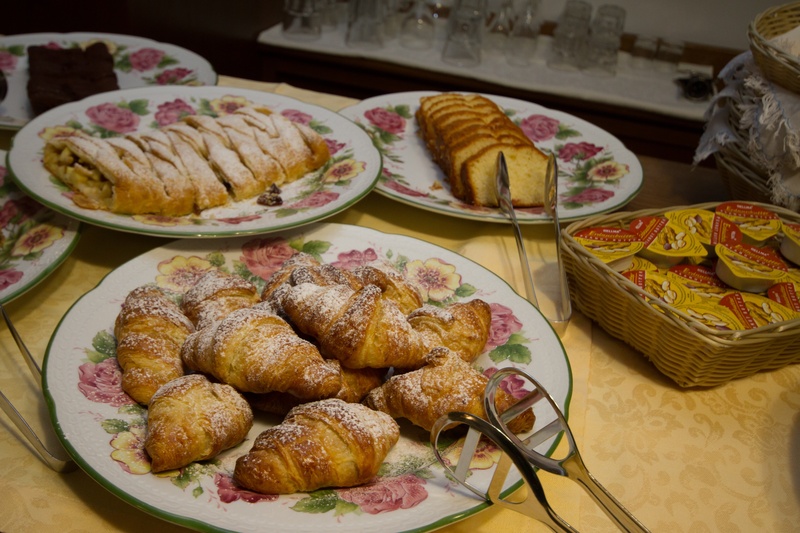 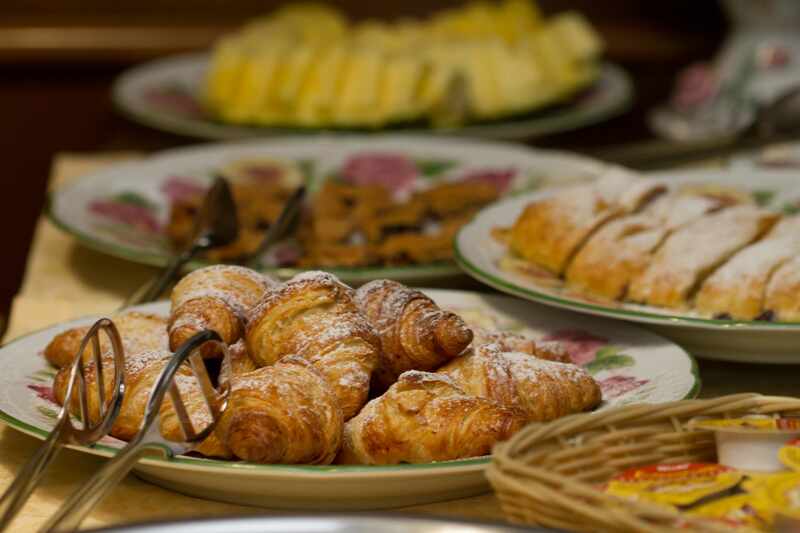 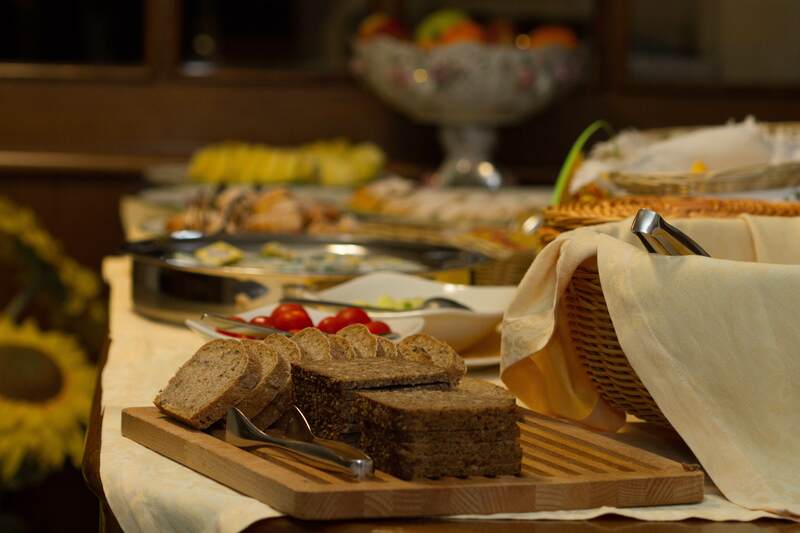 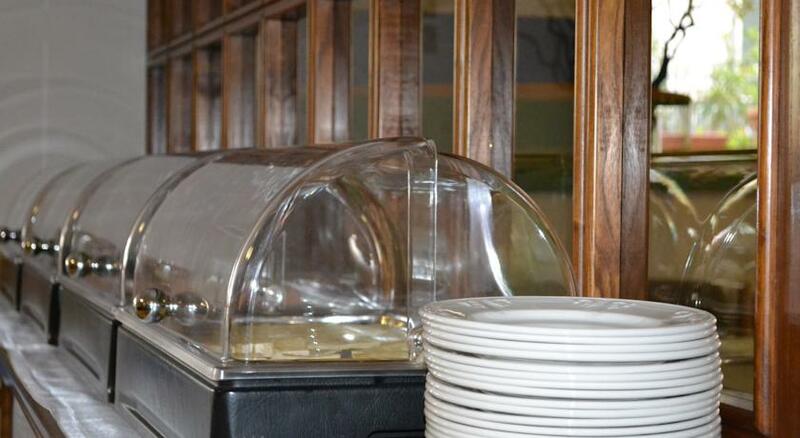 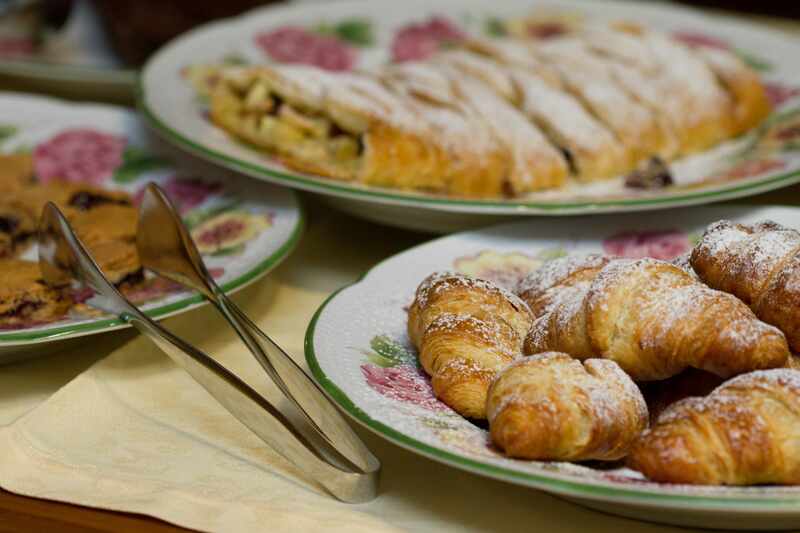 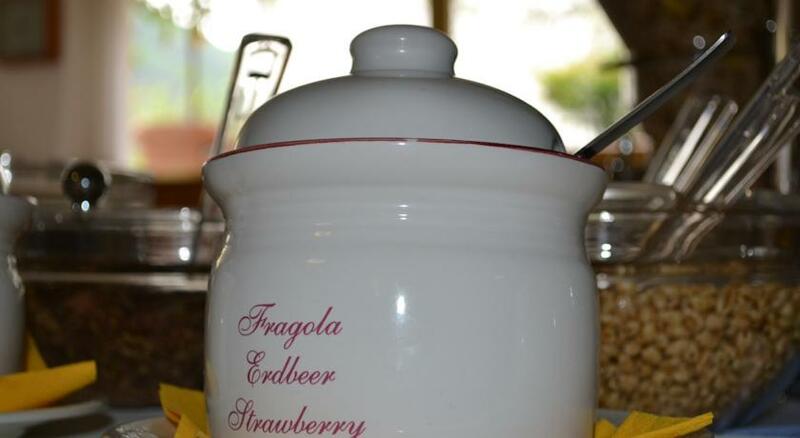 In the morning a sumptuous buffet breakfast awaits guests. 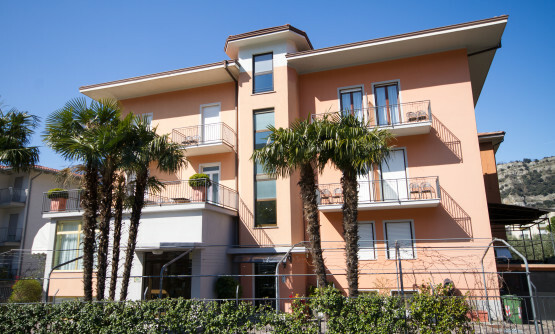 For sporting enthusiasts, Villa Orchidea provides its guests with well-equipped storage facilities for windsurfs, racing bikes and mountain bikes.